Lawyer Gloria Allred is holding a news conference in New York to discuss possible new evidence against R&B singer R. Kelly. Allred says a tape has been turned over to police which appears to show the musician sexually abusing underage girls. 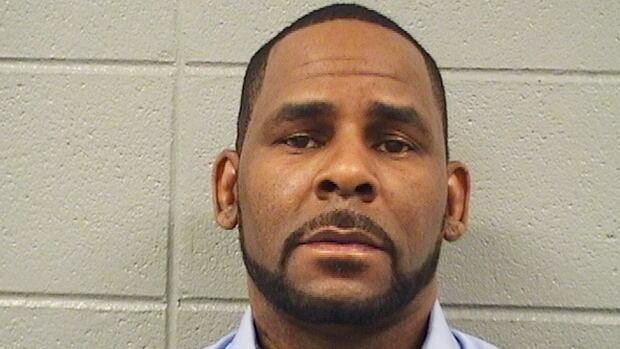 Last month, Kelly was charged with 10 counts of aggravated sexual abuse pertaining to four women, including three who were minors when the alleged abuse occurred. Last week, Kelly was sent to jail by a judge after he couldn’t pay $161,000 in back child support. On Saturday, the payment was made on his behalf by an individual who remains anonymous.